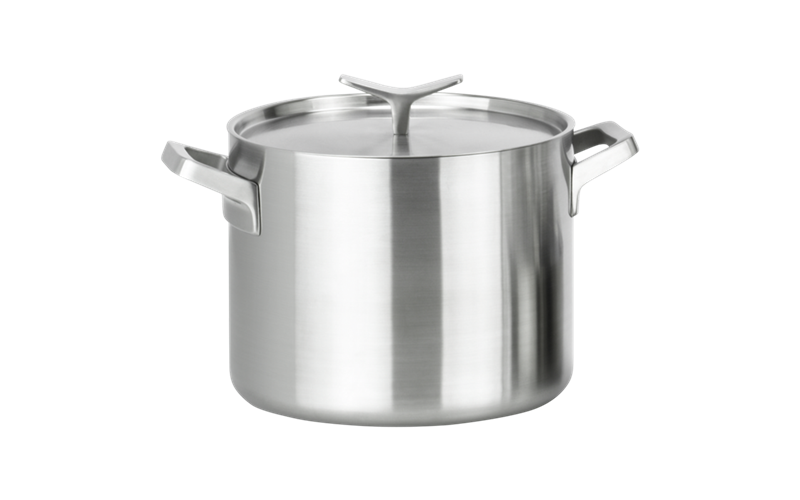 AEG Gourmet Collection Stock Pot is rated 5.0 out of 5 by 1. Cook flavourful dishes for family and friends with the versatile AEG Gourmet Collection Stock Pot. The large 9 litre capacity suits large portions of meat or fish. When used with the AEG Pasta Insert you can create perfect al dente pasta whilst the AEG Steamer Set allows you to create perfectly steamed vegetables and dumplings.